Kina Garnnis is an American pop singer and song-writer. Check out this biography to know about her childhood, family life, achievements and fun facts about her. 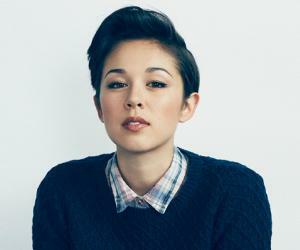 Kina Kasuya Grannis is an American acoustic pop singer and song-writer, who has more than a million subscribers on her YouTube channel. She is famous for her romantic singles and duets which combine elements of love and longing to create such mesmerizing melodies that touch the hearts of the listeners. As someone who has always loved singing, she first gained fame when she won the ‘Doritos Crash the Super Bowl’ musical competition in 2008, which is a dream contest for any aspiring singer. Starting out as a Super Bowl winner, she worked hard to build her career as a successful singer and went on to become a YouTube singing sensation within a few years. Her albums ‘Stairwells’ (2010) and ‘Elements’ (2014) gained much applause from millions of listeners across the globe. In her childhood days, Kina Grannis used to compose songs and practice alone. At the age of fifteen, she started learning guitar by herself. She was very shy to let others know about her passion for music. When she was in University of Southern California (USC), her talent started getting noticed. She was chosen by the Thornton School of Music in her university to compose a six-song Extended Play (EP). It was released in 2005. 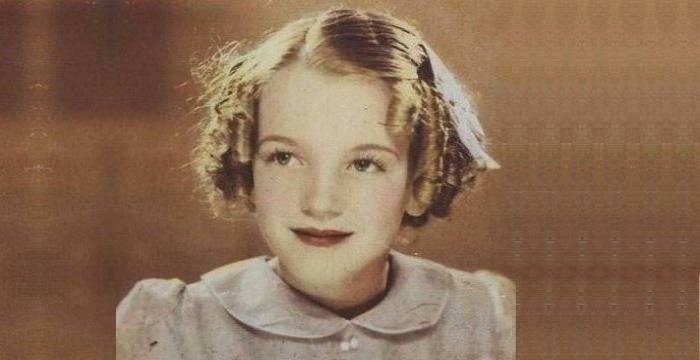 She also sang in bars and coffee shops in her teens. In 2006, she started posting videos on YouTube, and in 2008, she competed for an online musical competition organized by Frito-Lay for their Doritos Crash the Super Bowl contest. 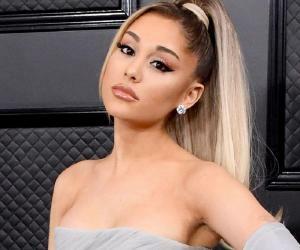 She sang a 60-second part of her original song ‘Message From Your Heart’ which was viewed by 100 million viewers and received the maximum voting, turning the tables in her favor. 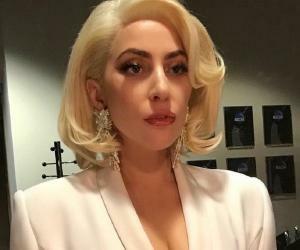 Apart from receiving a cash prize of $10,000, she also won the opportunity to sign a deal with the renowned recording house Interscope Geffen A&M Records. 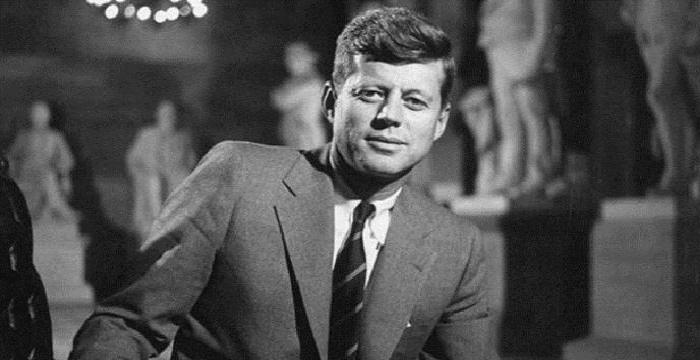 However, she felt that the terms of the deal were interfering with her freedom as a composer and artist. So she left the deal in the beginning of 2009. In 2010, she self-released her new album ‘Stairwells’, which hit the Billboard 200. She received the title of Sirius/XM CoffeeHouse's 2010 Singer-Songwriter Discovery of the Year. In 2011 she was chosen as the ‘Best Web-Born’ singer by MTV O Music. In April 2011, she embarked on a music tour to Canada, parts of Europe and south-east Asia with her single ‘World in front of Me’ as the theme song. Later that year, she sprang into action again with another world tour covering Europe, Australia, Asia and North America for her music video ‘In your Arms’, which was released in November 2011. Some of Kina’s popular hit albums are ‘In Memory of the Singing Bridge’ (2006), ‘One More in the Attic’ (2006), ‘Stairwells’ (2010), and ‘Elements’ (2014). Her best known singles include ‘Message From Your Heart’ (2008), ‘In Your Arms’ (2011), ‘Valentine’ (2011), ‘The One You Say Goodnight To’ (2012). Kina Grannis also has a slight interest in acting. She appeared in a short tele-series ‘Funemployed’ (2010), romantic short film ‘The Last’ (2012), and web series ‘Single by 30’ (2016). 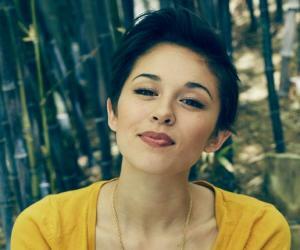 Kina Grannis was born on 4 August 1985 in Mission Viejo, Orange County, California, United States. She is of half-Japanese and half-European descent. Her mother, Trish, is Japanese and a professional graphic designer. Her father, Gordon, is European and works as a chiropractor. She has two younger sisters, Misa and Emi. Unlike most of the girls of her age, young Kina was very fond of catching insects, snakes, and lizards from nearby bushes around her house in Orange County. She loves animals very much and even to this day she has two snakes as her pets. She did her schooling from Viejo Elementary School and Capistrano Valley High School. In 2003 she enrolled in the University of South California and graduated in 2007 with a degree in Social Science with a specialization in Psychology. She had been dating her singer and song-writer husband, Jesse Epstein, from her high school days. They got married in August 2013. Later, Kina added her wedding footage to her music video ‘My Dear’ to commemorate her first wedding anniversary. Jesse tours with Kina and they perform stage shows together; they also sing together in many music videos.